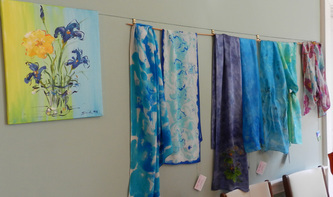 My art is an expression of the joy in my soul. 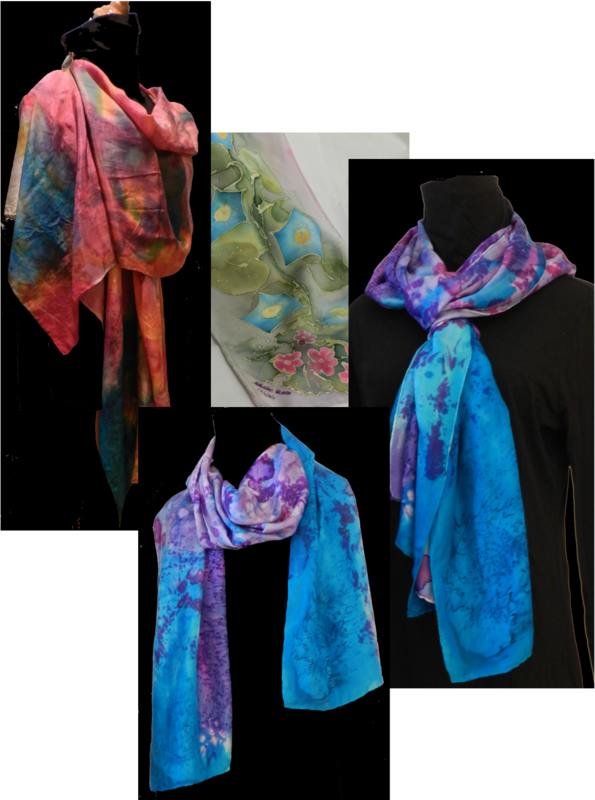 Mother shared her belief in my artistic personality when she said, "you have lived your life by intuition, and it has served you well." 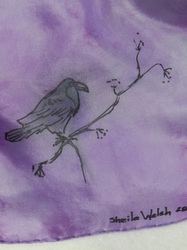 I have always been drawn to Asian art with its minimalistic almost impressionistic quality. In the fine arts program at St. Mary's College of Maryland, I spent many hours painting nature with an appreciation for the sights, sounds, and smells of the Chesapeake Bay area. 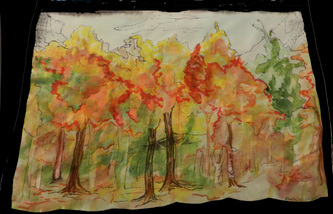 Childhood family walks were an introduction to the Latin names and study of trees, flowers, and plants. 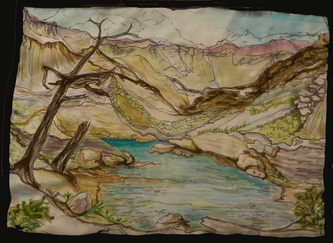 This intimate relationship with the natural world informs my silk painting. 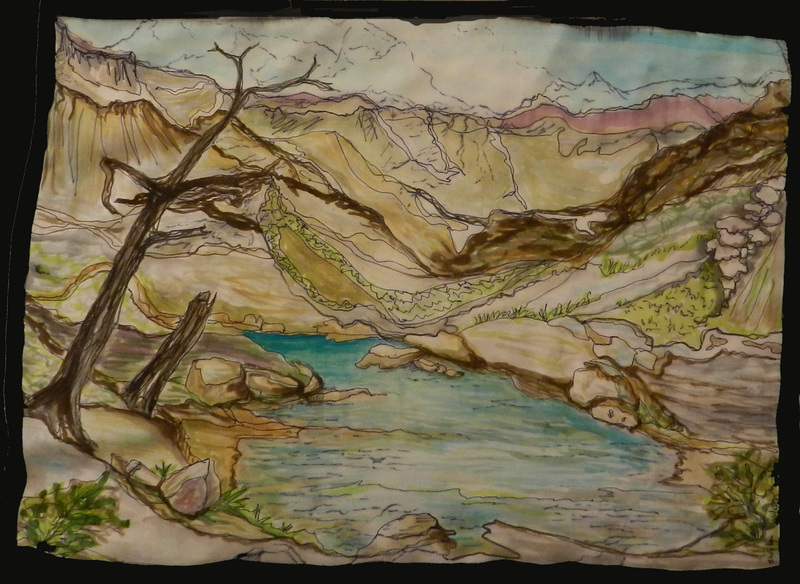 The profusion of colors, shapes, and textures in flora discovered on "treasure hunts" exploring the U.S. National Parks gives my work an expression of delight. 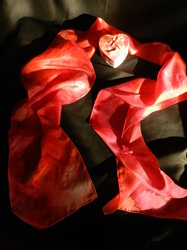 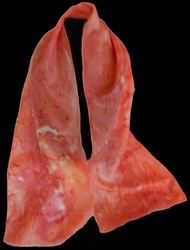 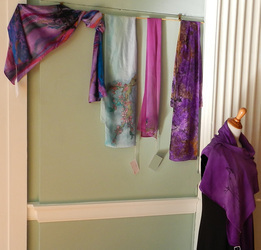 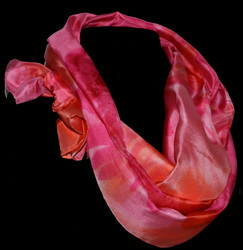 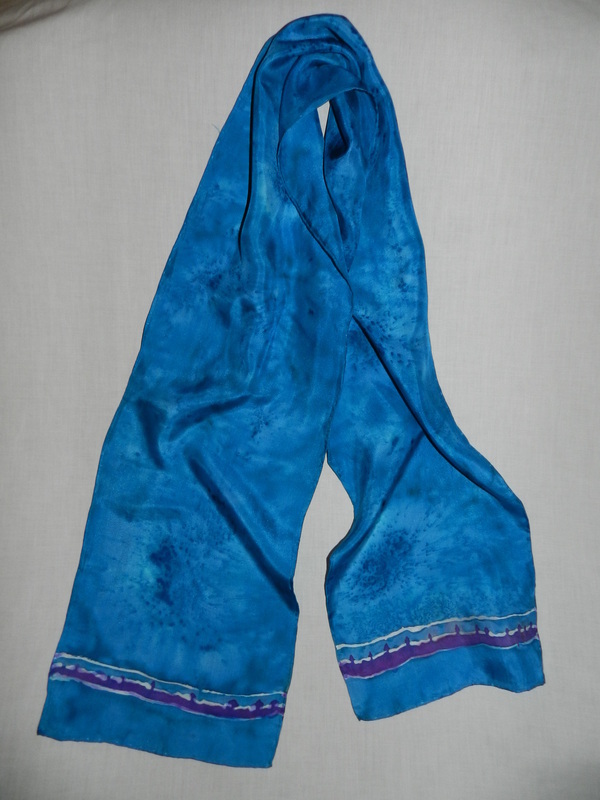 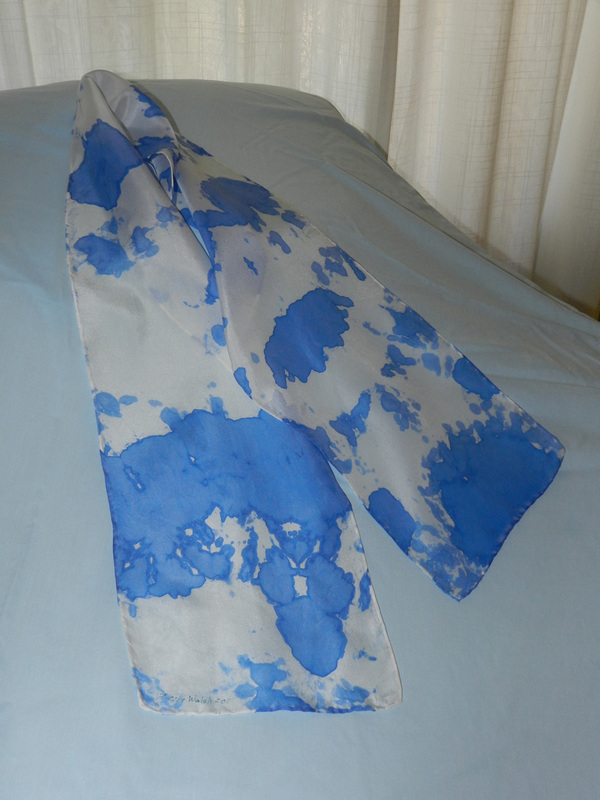 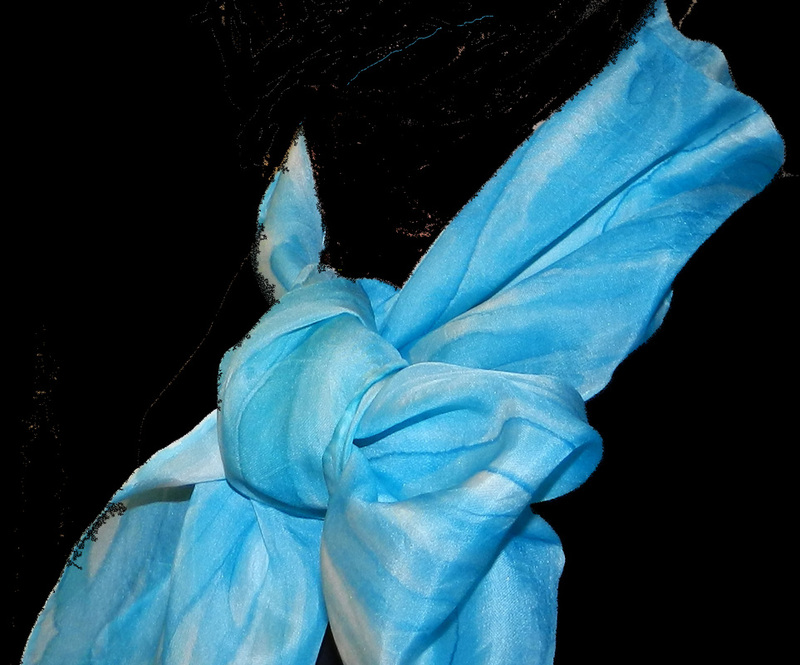 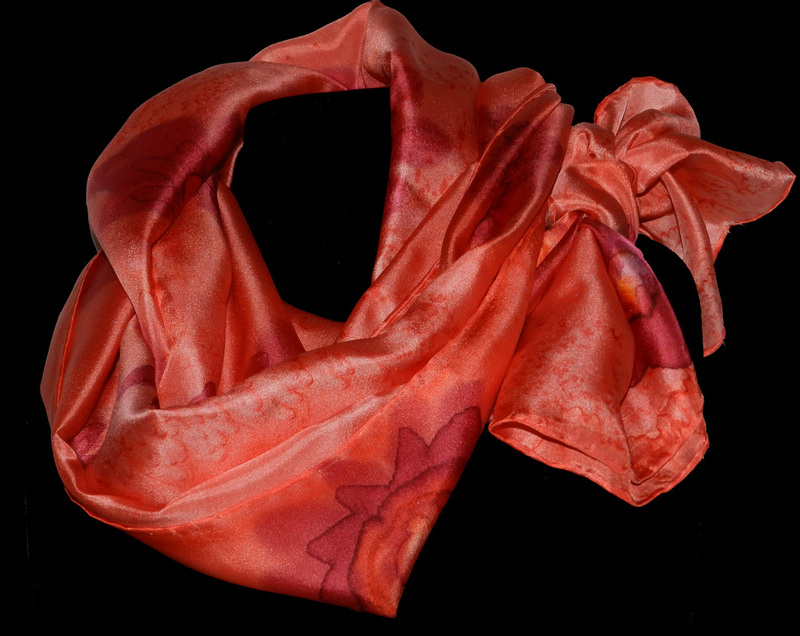 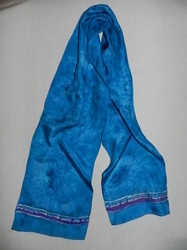 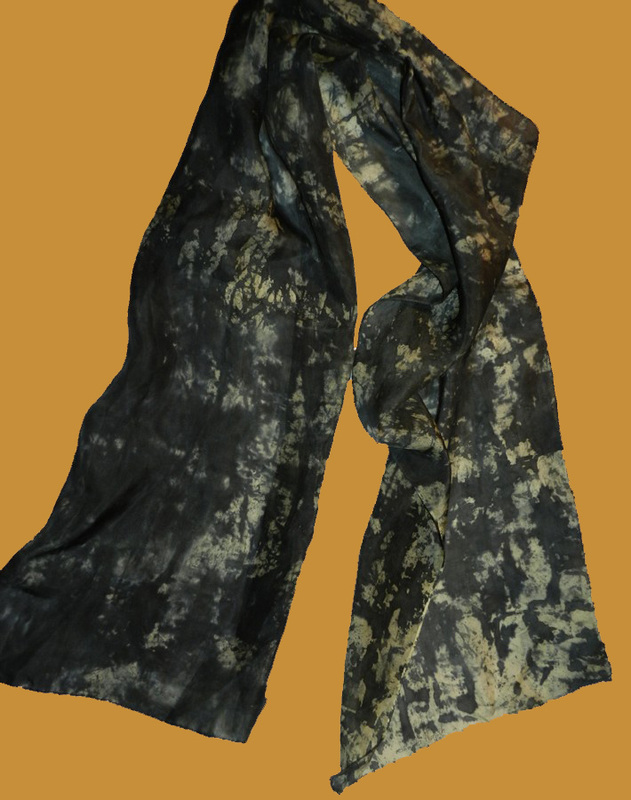 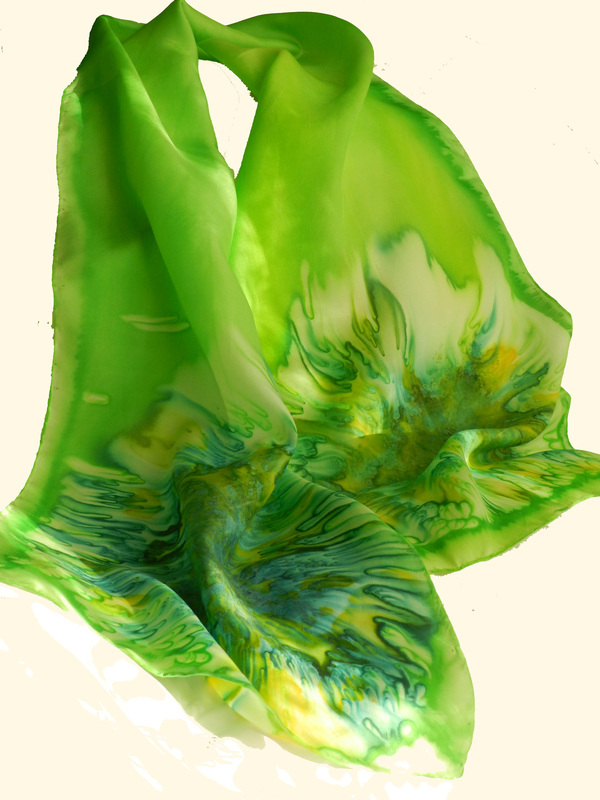 The living quality of silk and the way this textile takes vibrant dye is exciting. 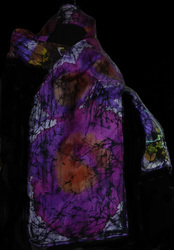 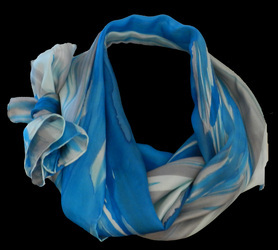 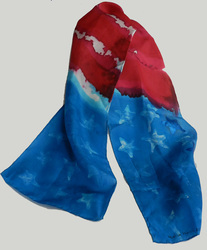 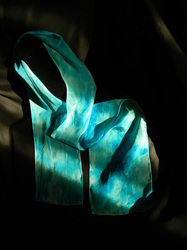 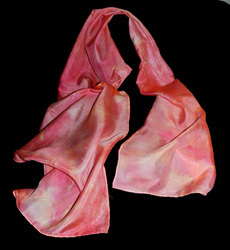 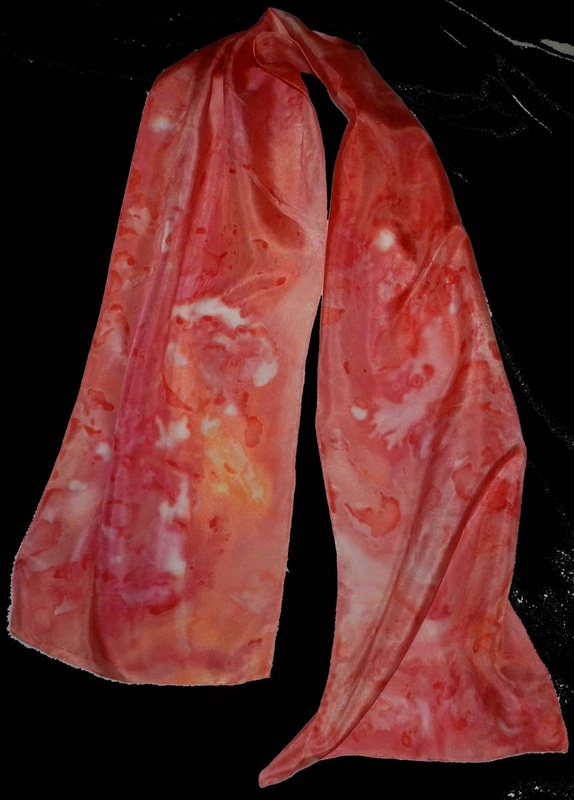 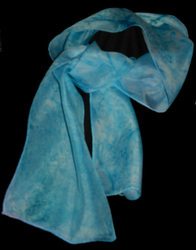 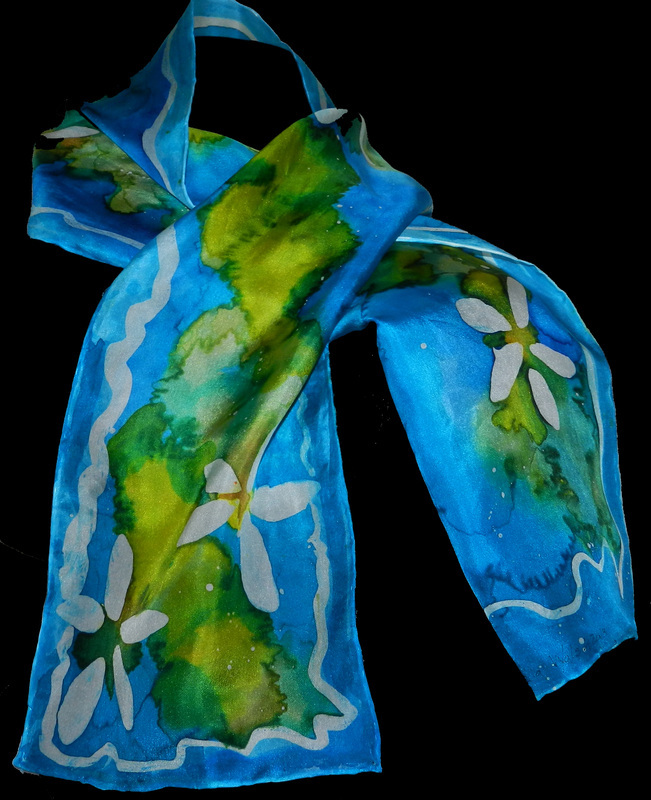 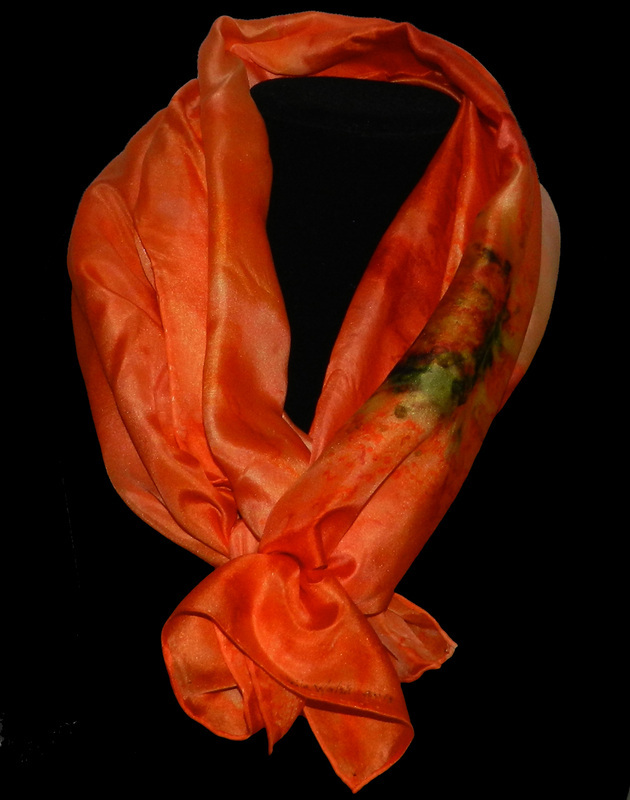 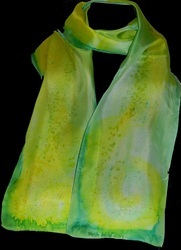 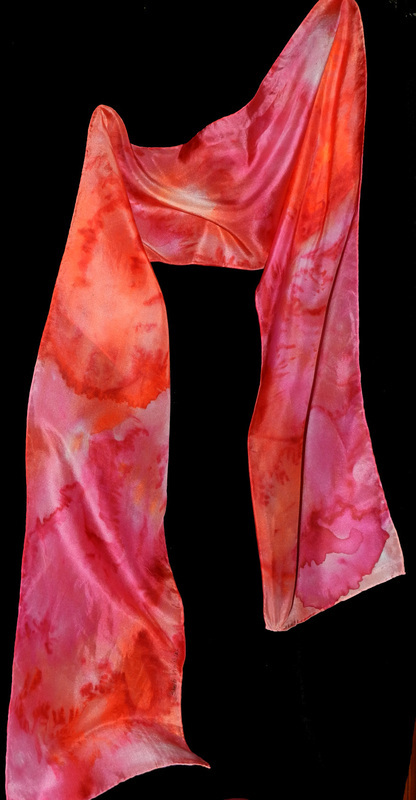 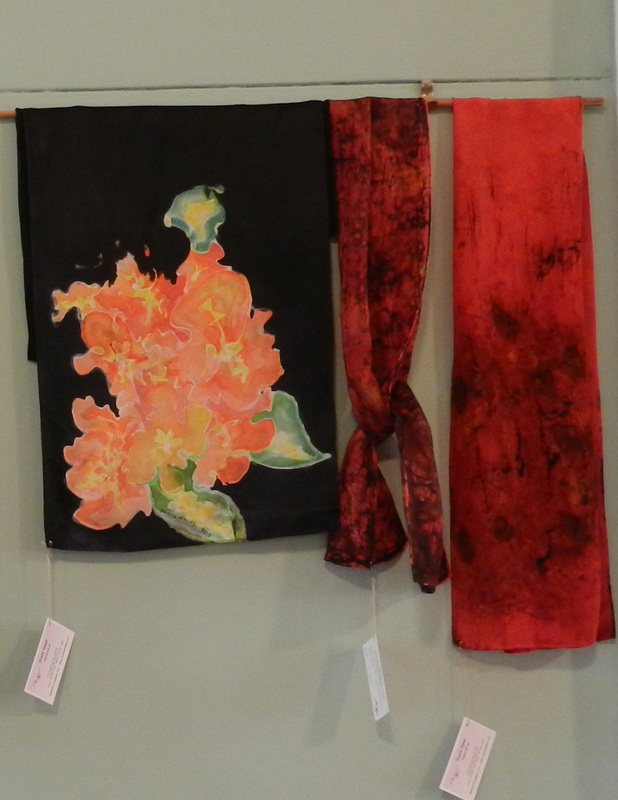 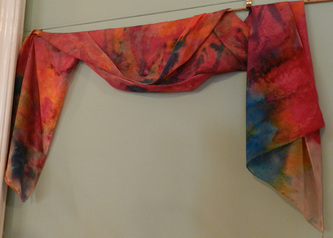 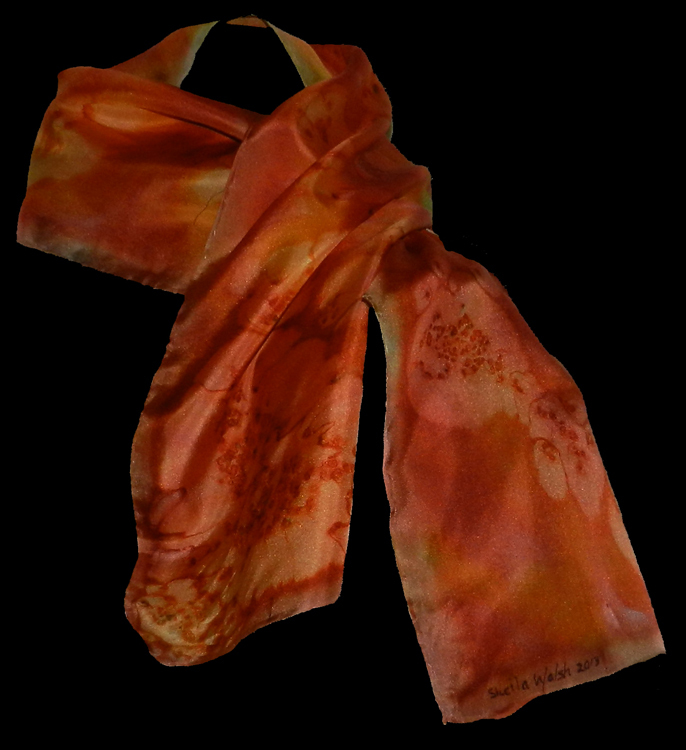 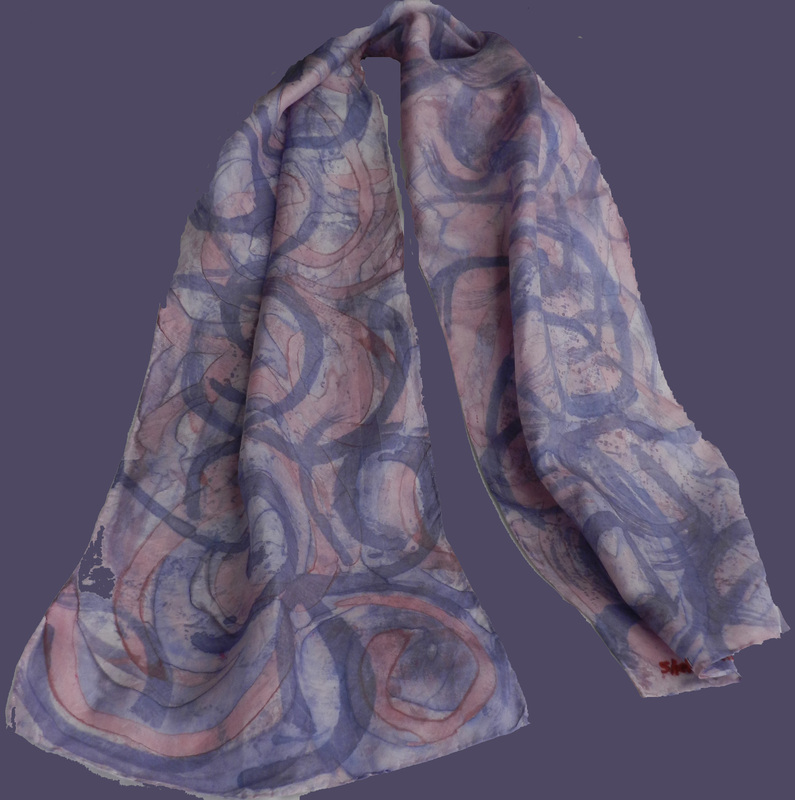 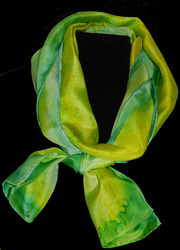 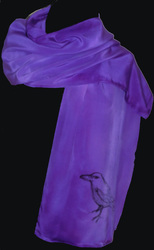 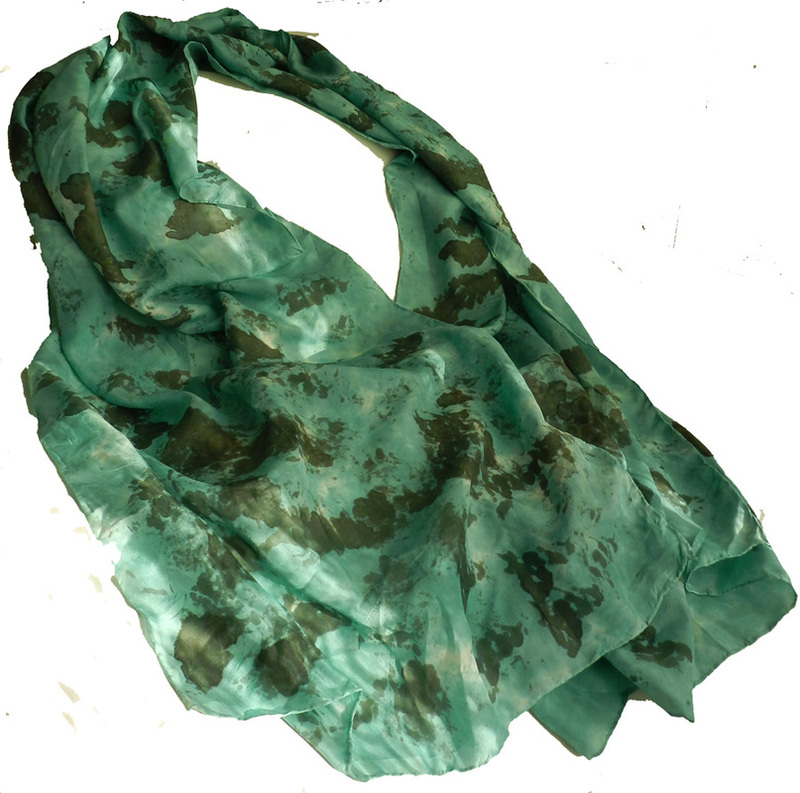 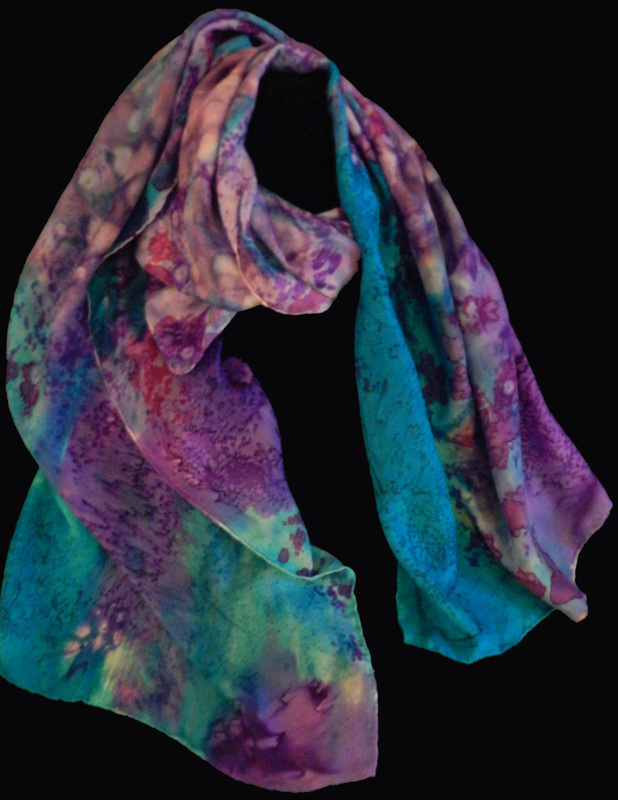 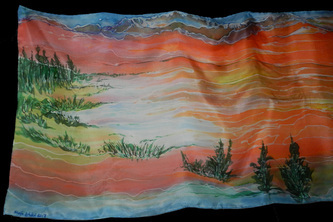 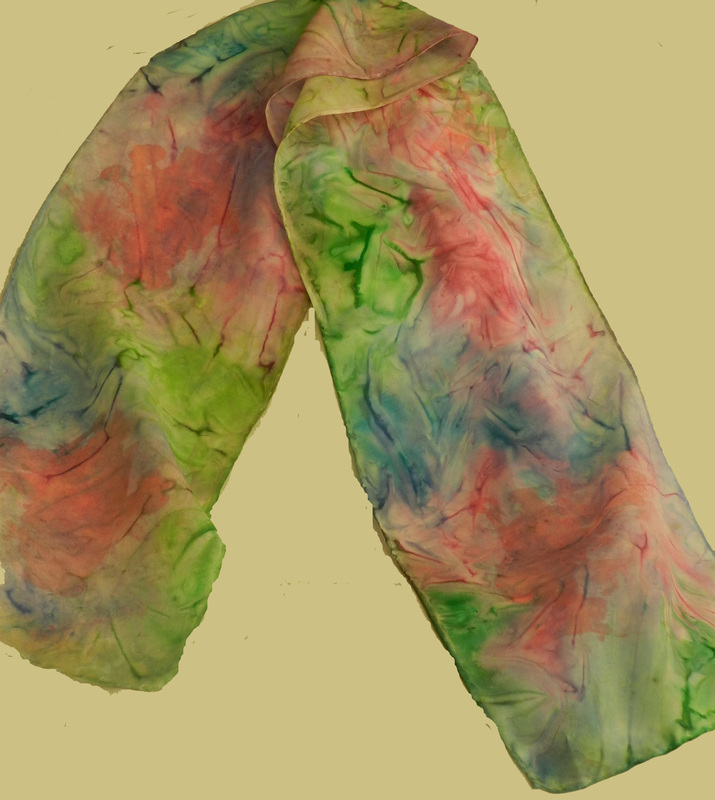 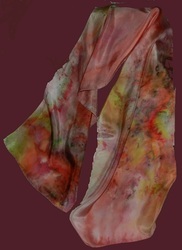 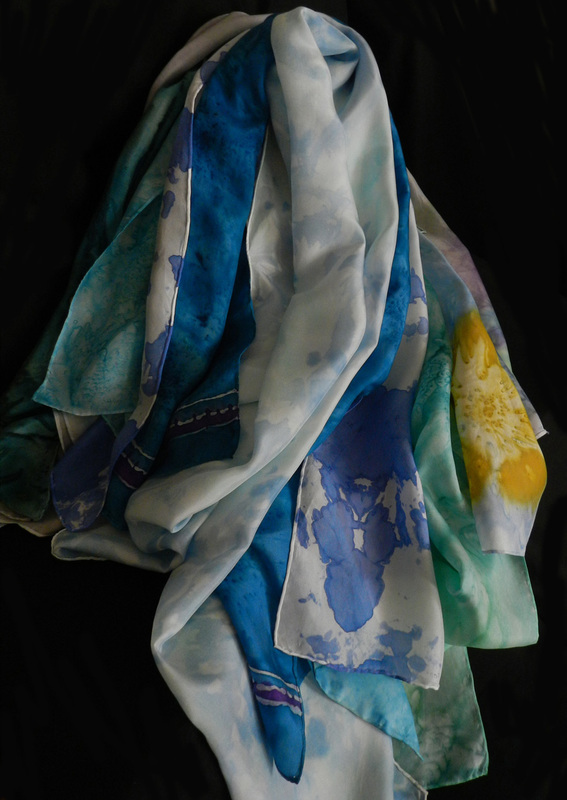 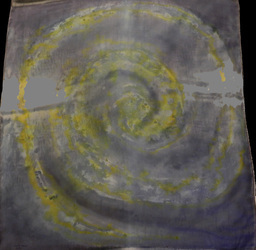 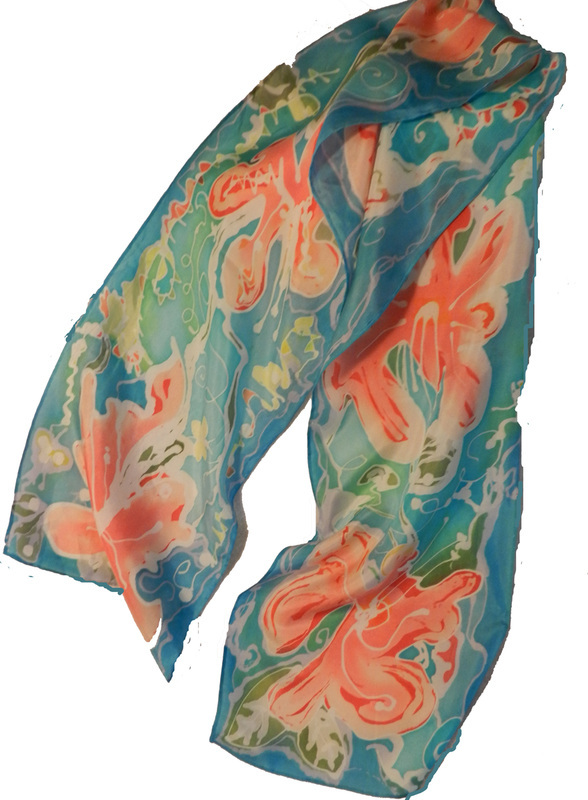 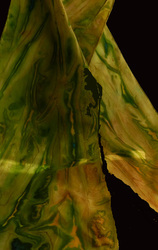 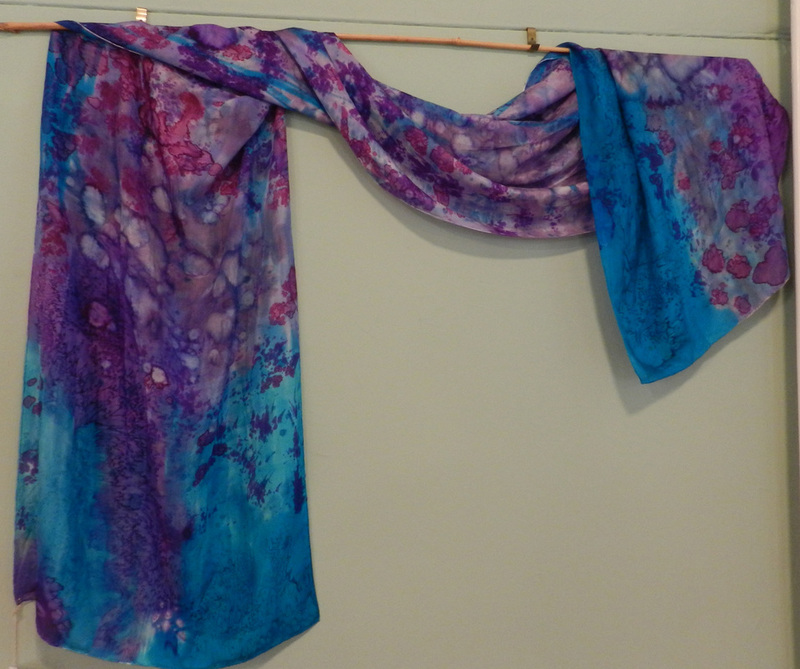 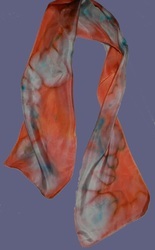 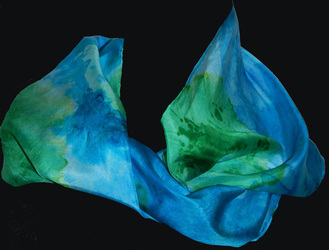 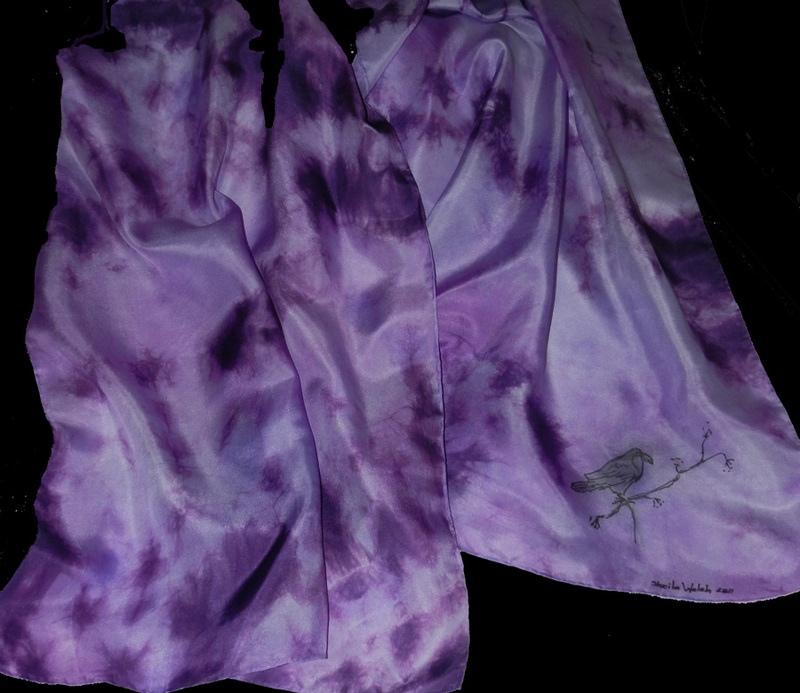 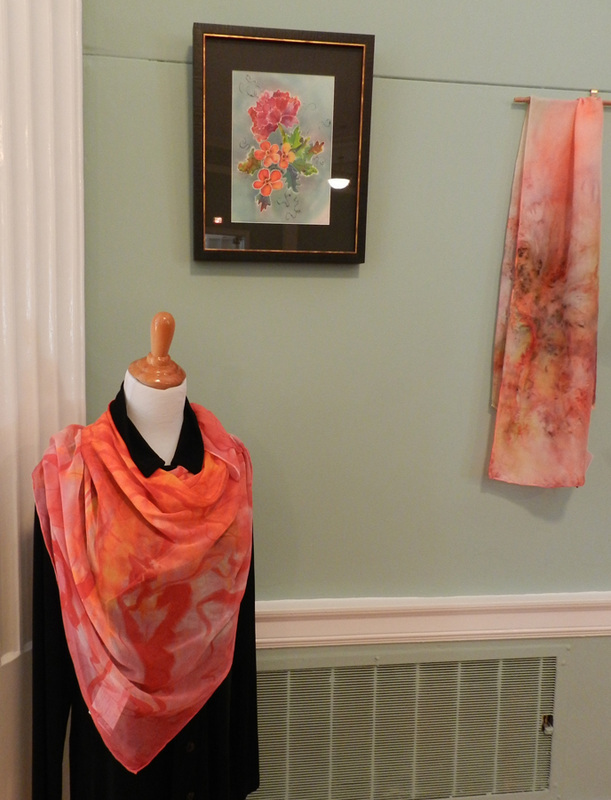 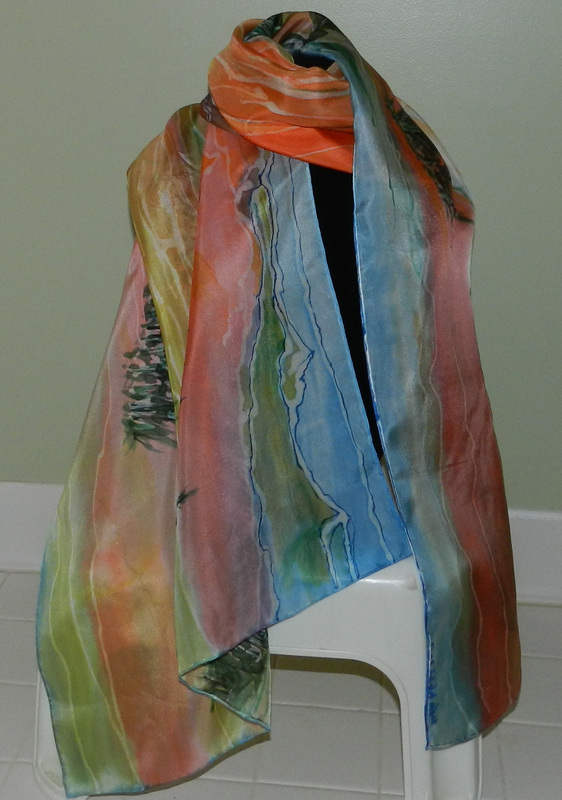 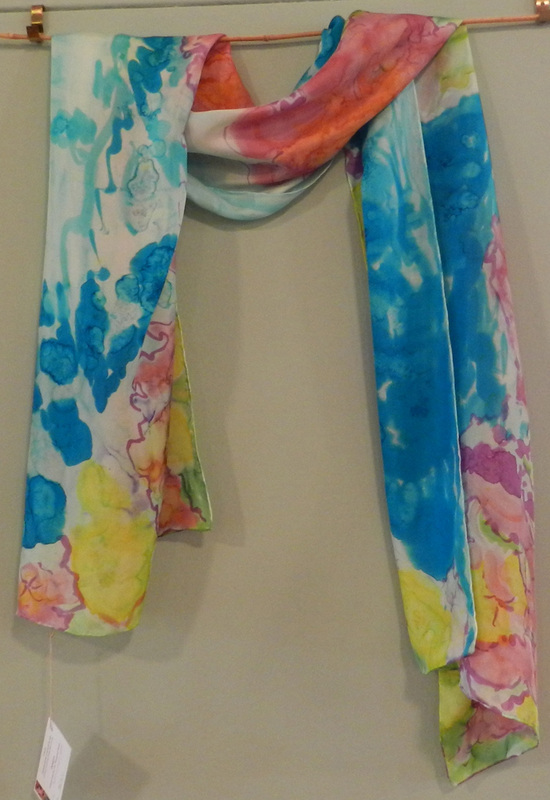 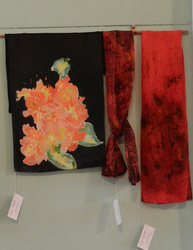 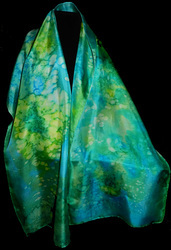 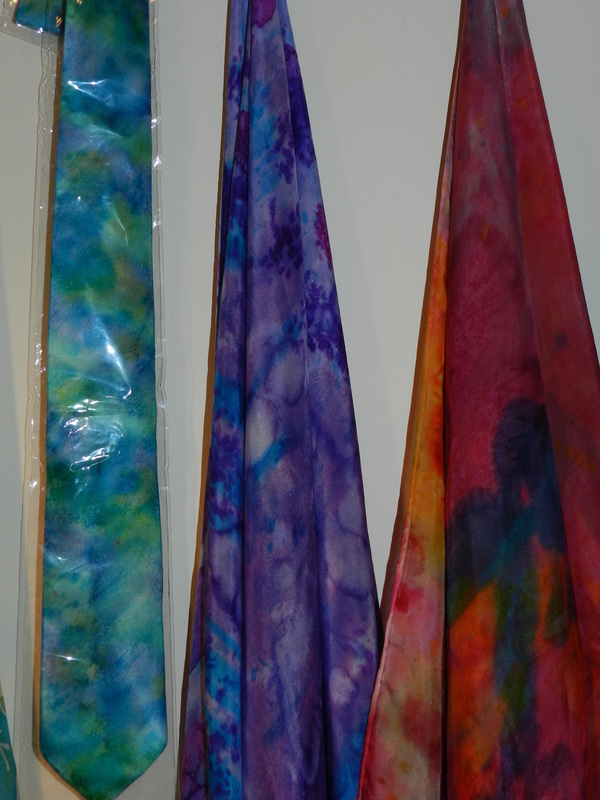 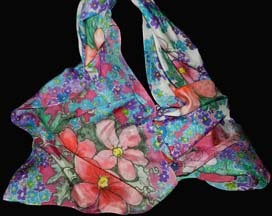 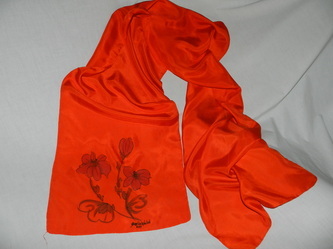 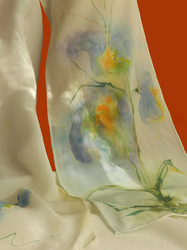 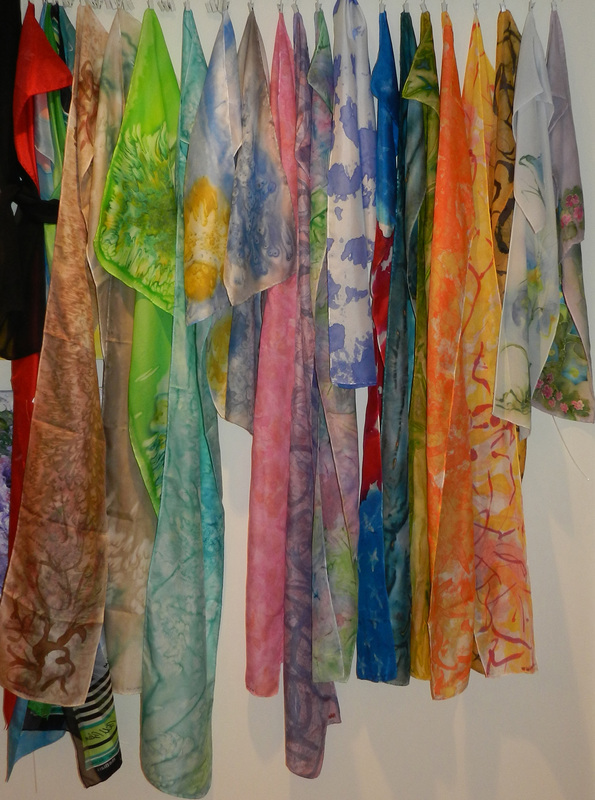 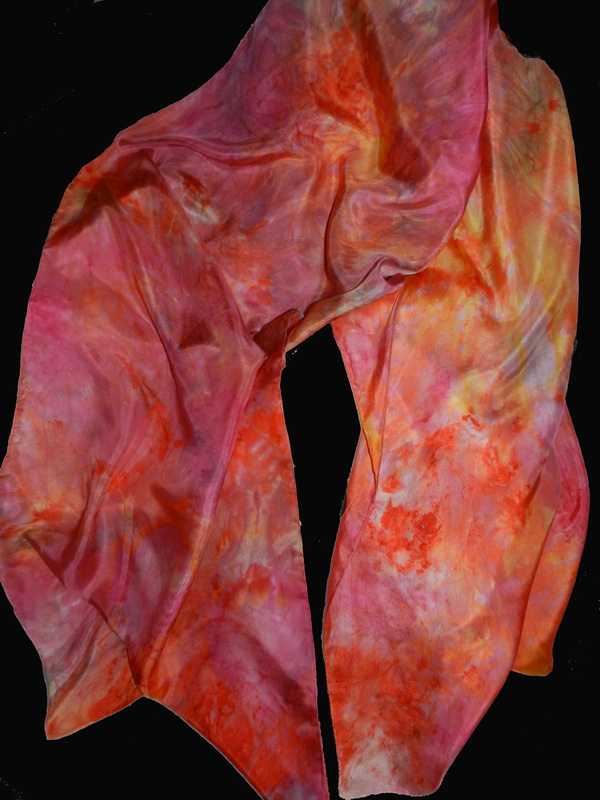 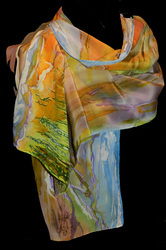 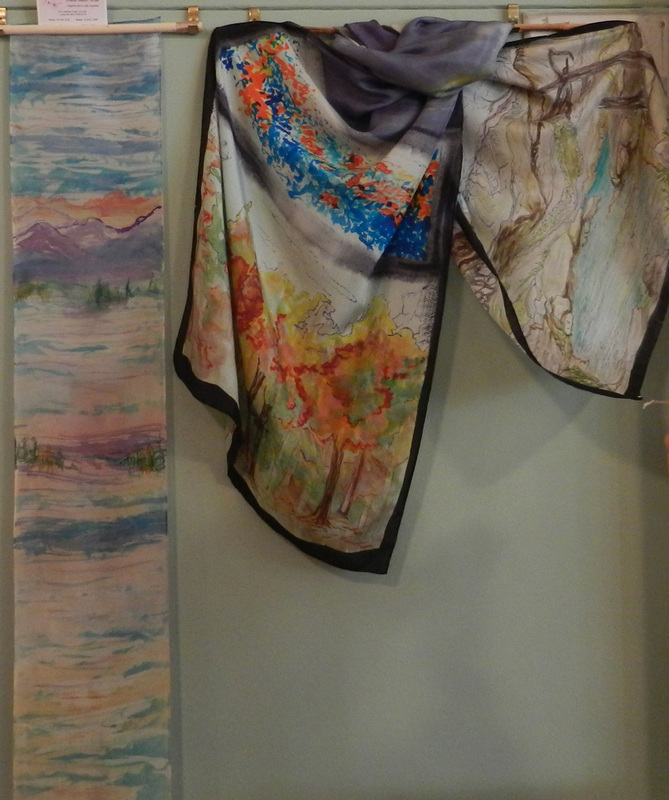 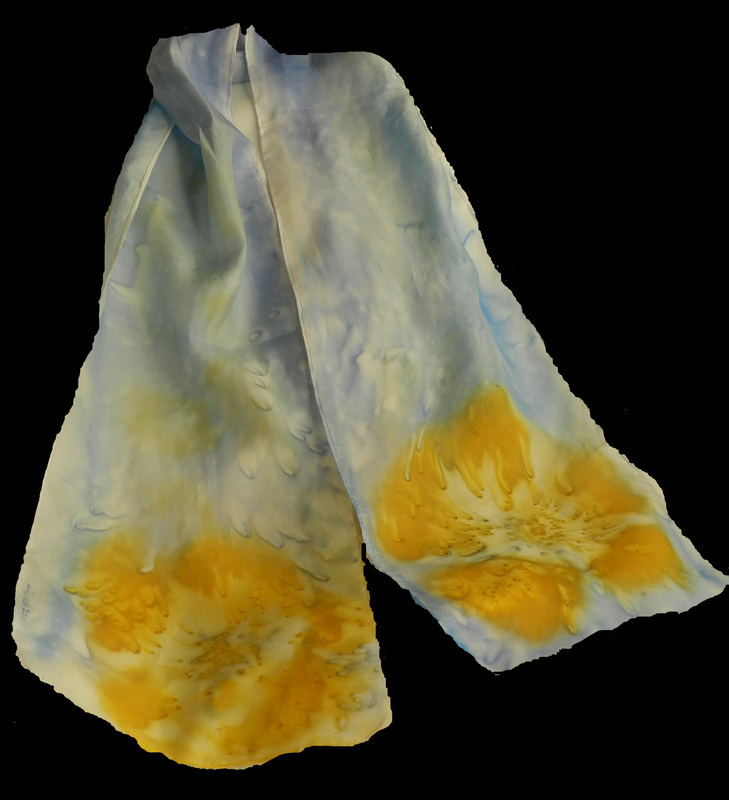 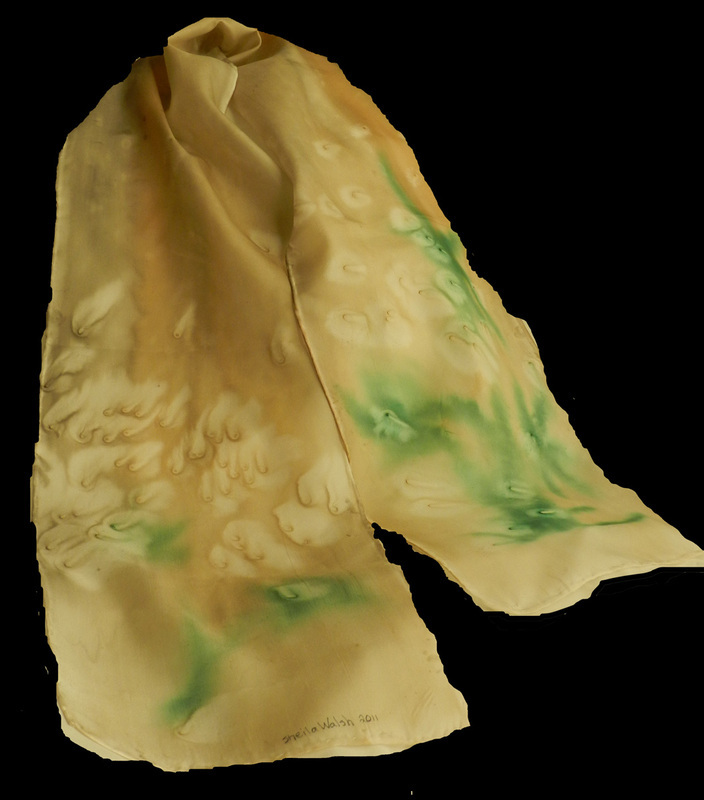 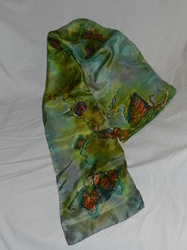 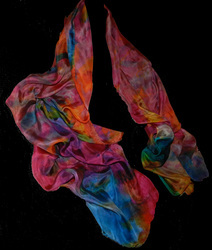 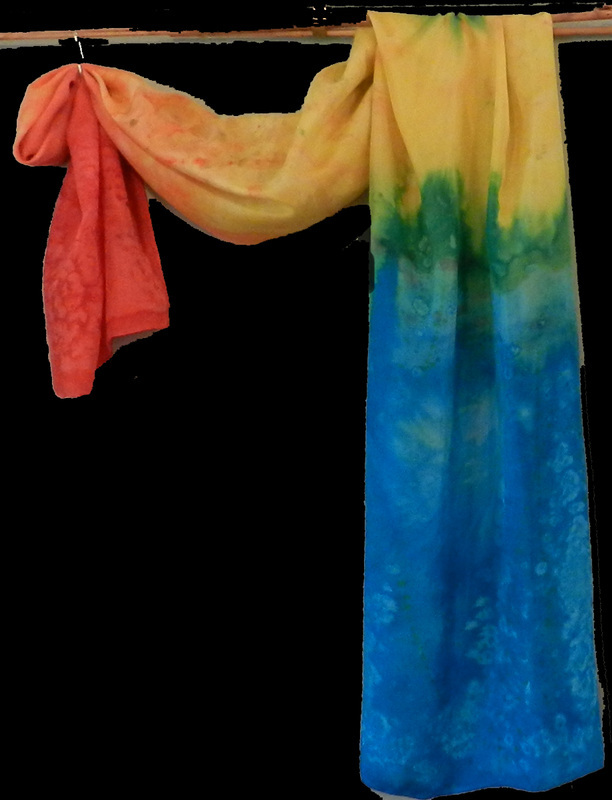 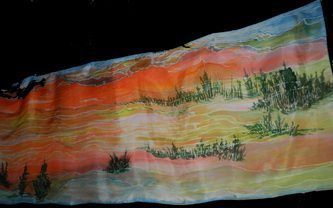 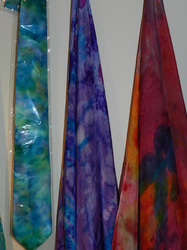 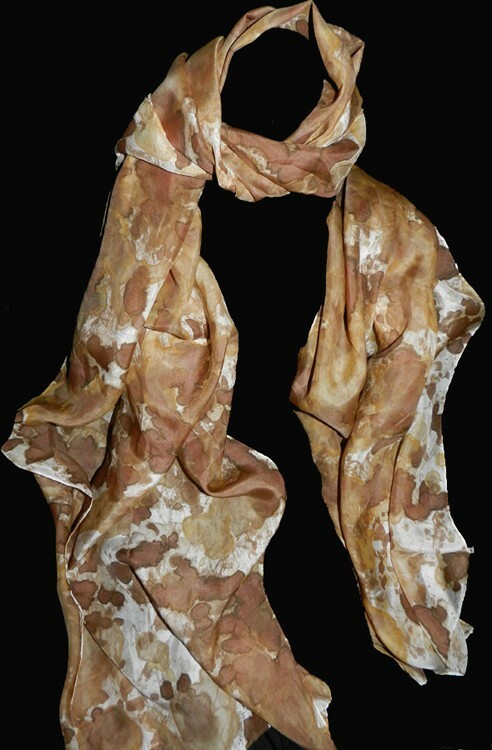 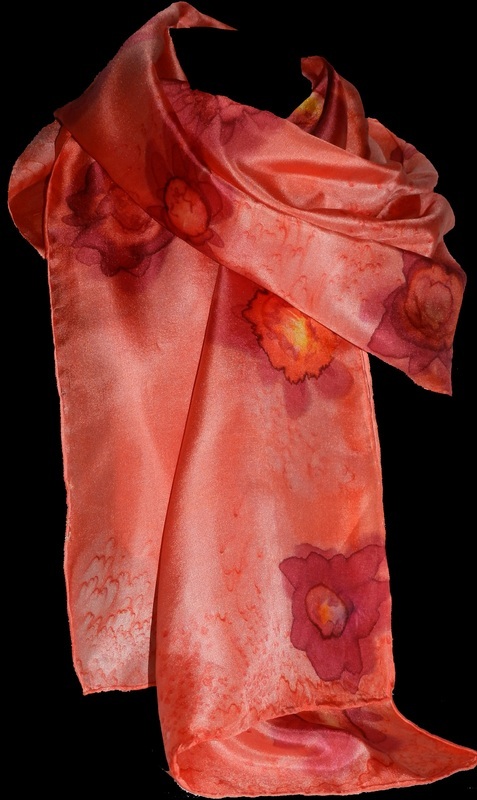 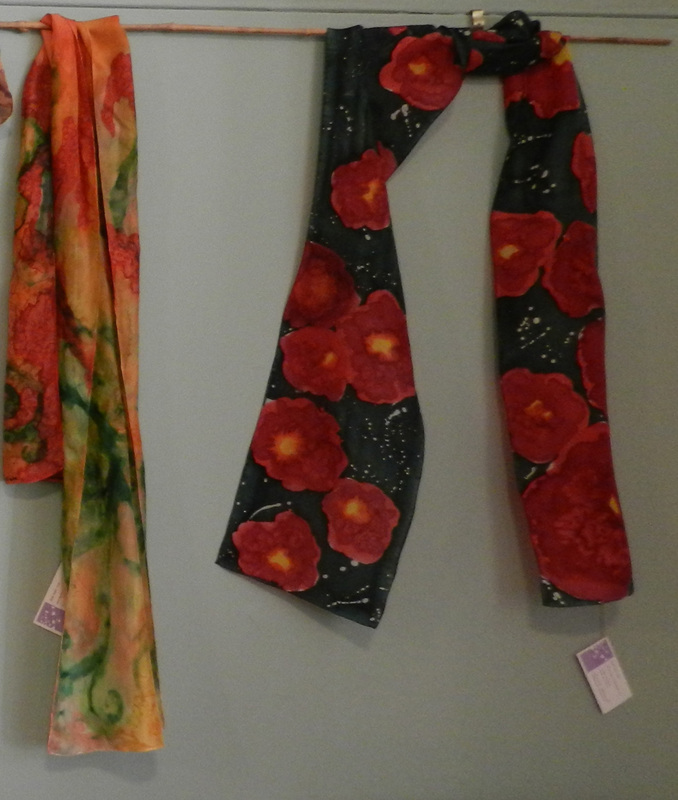 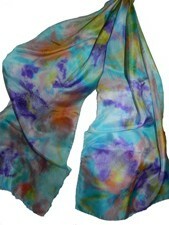 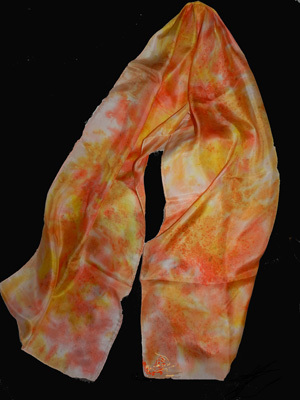 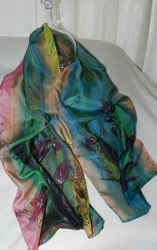 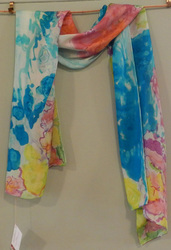 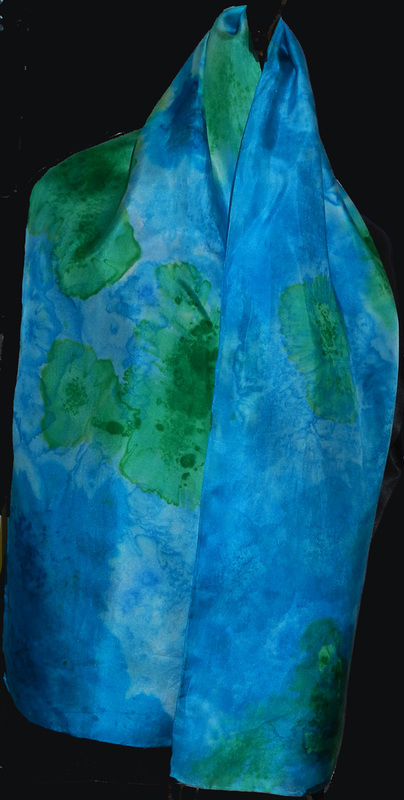 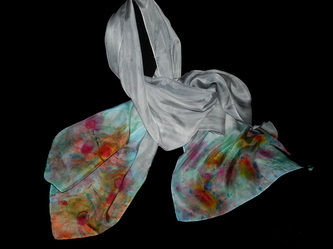 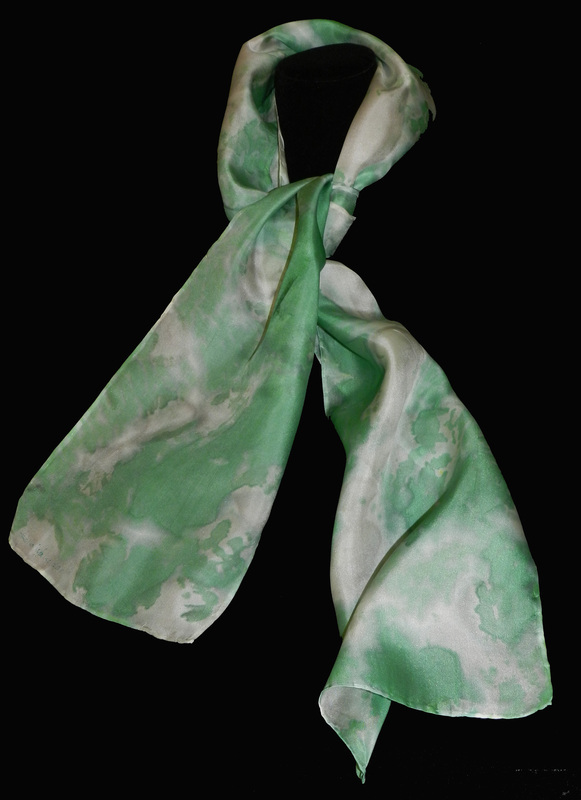 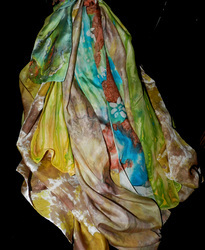 Painting on wearable silk scarves allows me to share nature's colorful splendor. 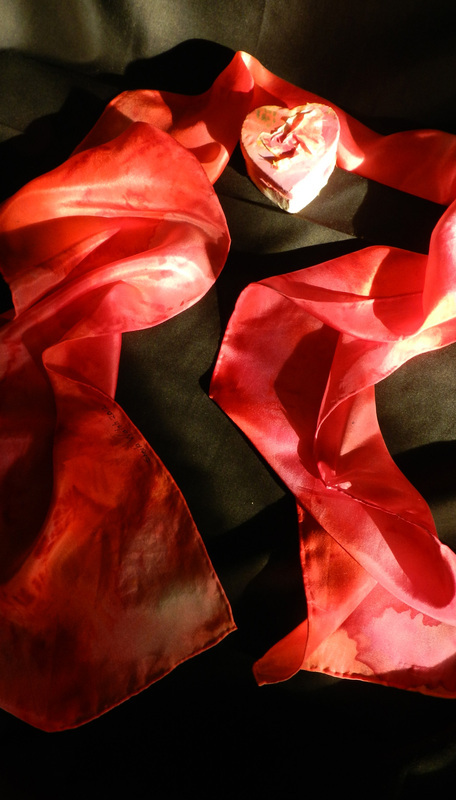 we can create an environment that supports all people becoming literate. 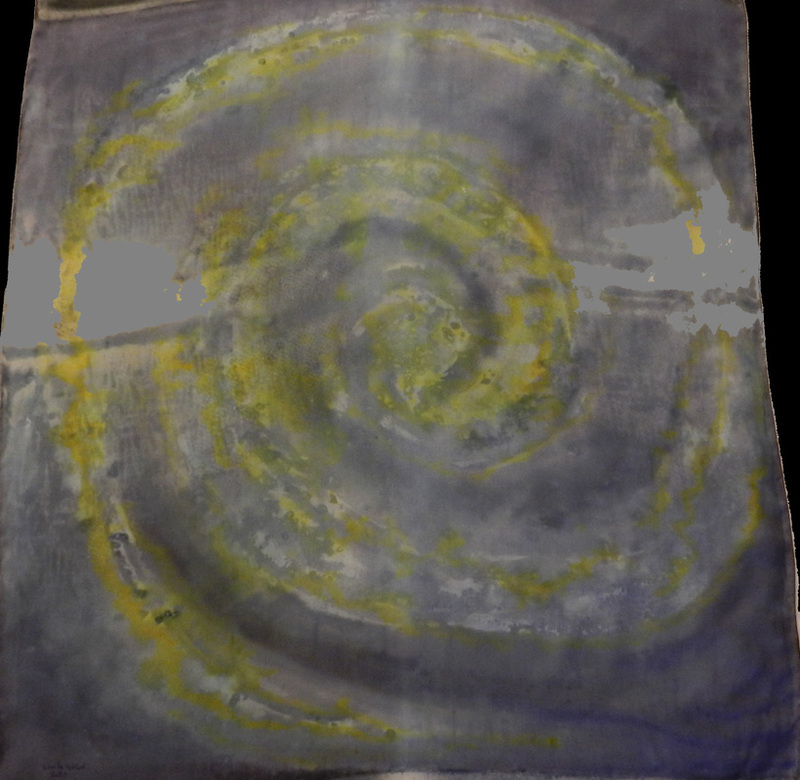 creation of tax users rather that tax payers.